and is extremely weather resistant. 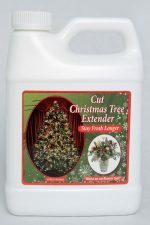 It is important not to add too thick a layer of mulch over plant material as this can harm the natural root growth by blocking adequate amounts of water and nutrients to the plant. 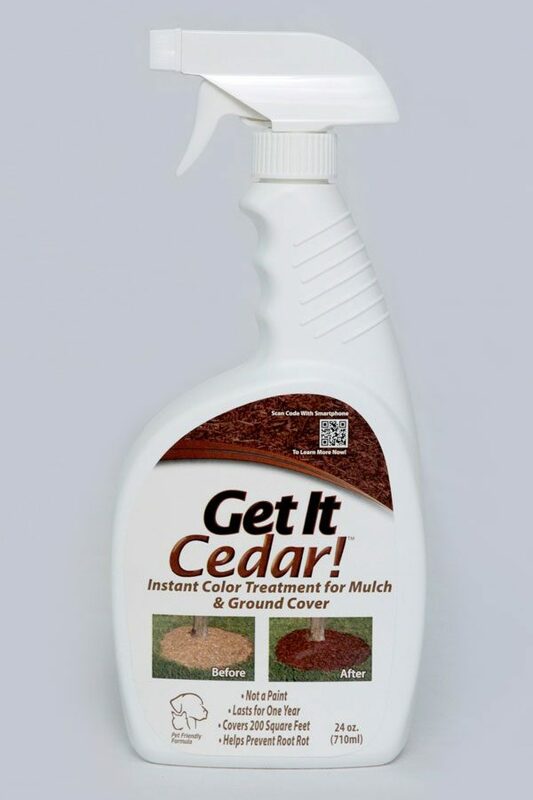 Get it Cedar™ allows you to transform perfectly good mulch which has lost its beauty due to fading and weather. 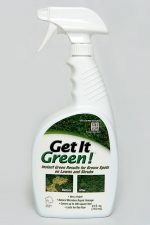 The solution brings back the color and restores the beauty of the landscape design without having to add costly and sometimes unnecessary additional mulch or ground cover in order to achieve a beautiful, fresh result. 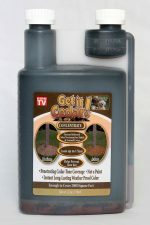 Exciting new Get it Cedar™ allows you to instantly and safely rejuvenate the color of unattractive, weather-worn wood mulch and ground cover.